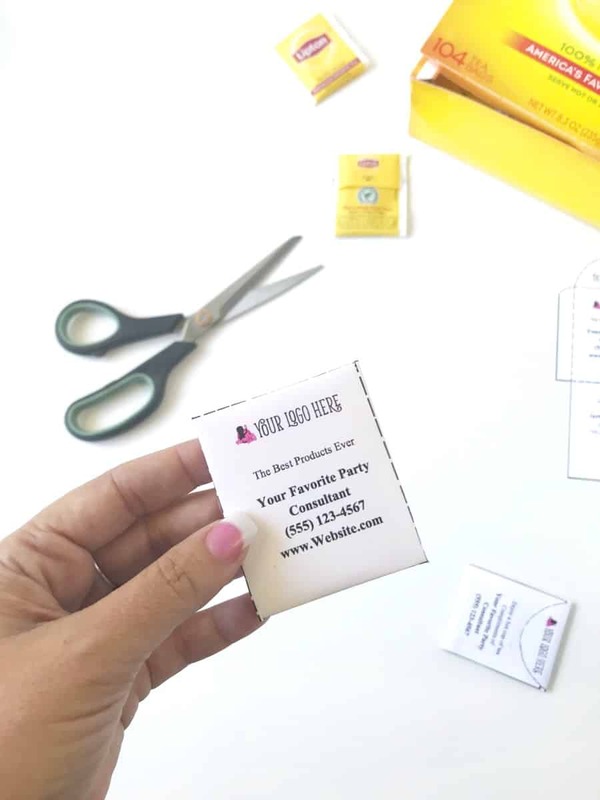 This free printable tea bag template is one of the easiest, most economical ways to market your business! Who doesn’t love to relax with a nice cup of tea? Marketing your direct sales business is one of the absolute most important aspects of growing your business. It is a fundamental truth for our industry that if you do not have as much business as you want – it simply means not enough people know about you! That is why having an easy, economical way to market your business is so important! And with tea bags being sold by the hundreds at just a few cents a piece, you can “plant” many many seeds to grow your garden of success! 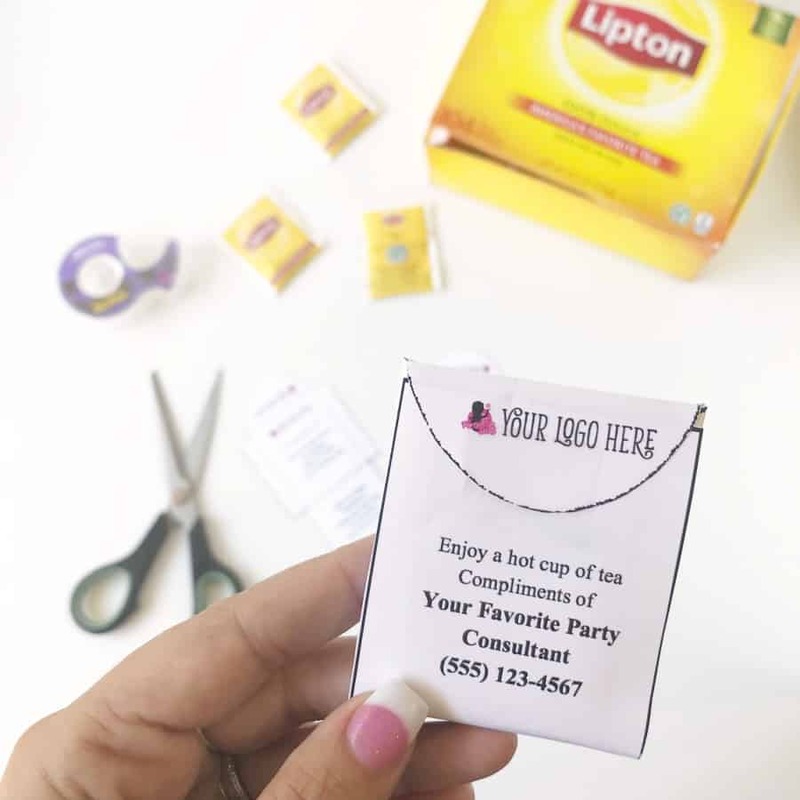 Our Free Tea Bag Template Printable fits a standard size tea bag. All you need to do is download the free template below and edit with your business information. 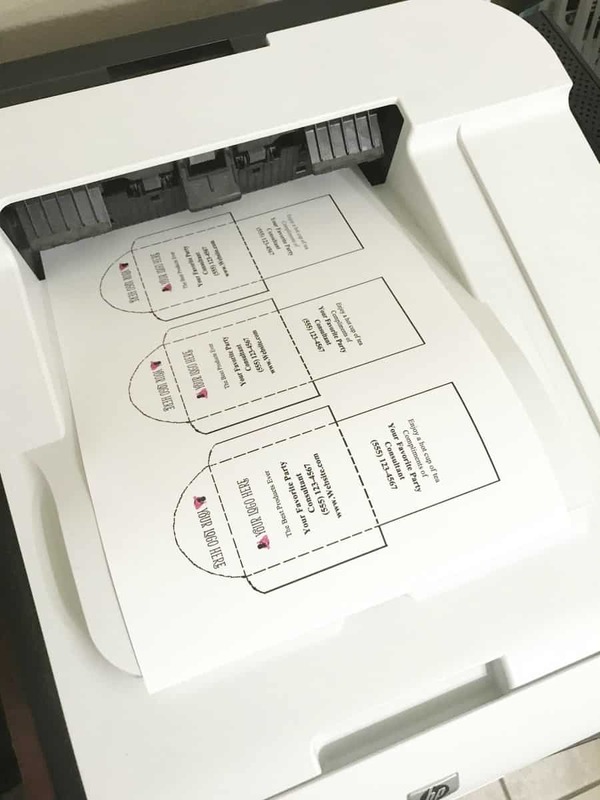 Print and gently cut out teach template. 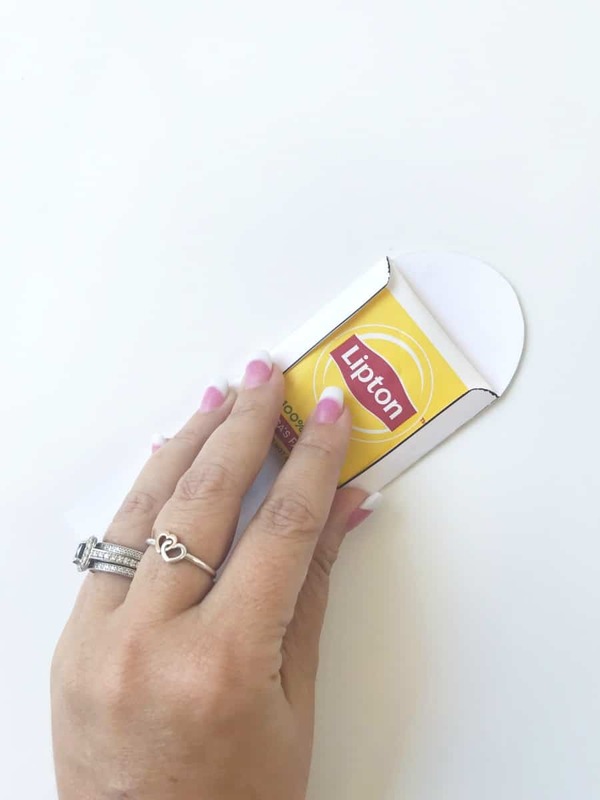 Folding on dotted lines, wrap tea bag envelope around a single tea bag. Fold the bottom flap up to secure tea bag. Secure with a piece of clear tape. 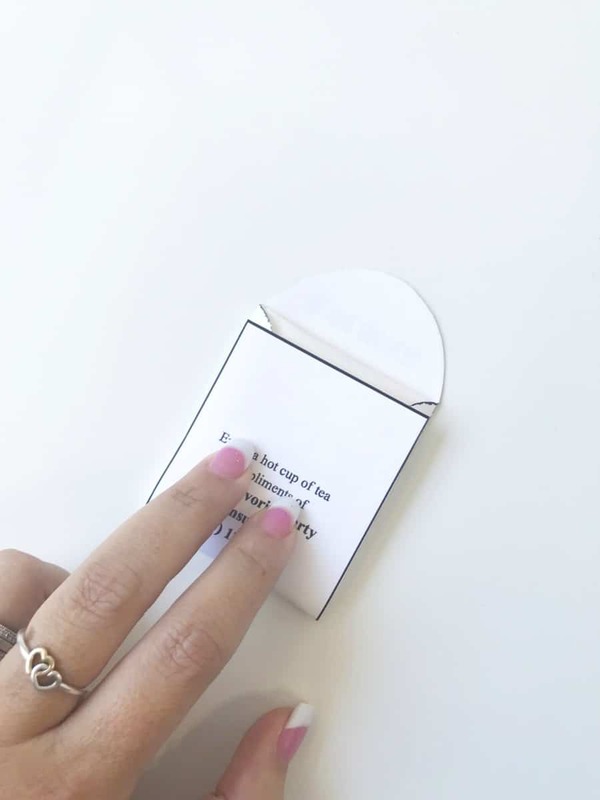 You now have a small, lightweight, economical and memorable marketing gift that you can easily hand out anywhere! 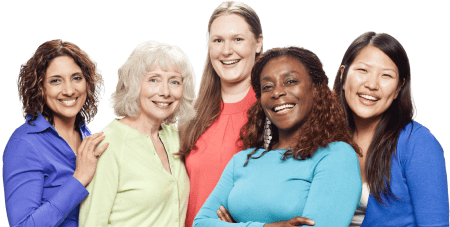 Ready to start growing your business? 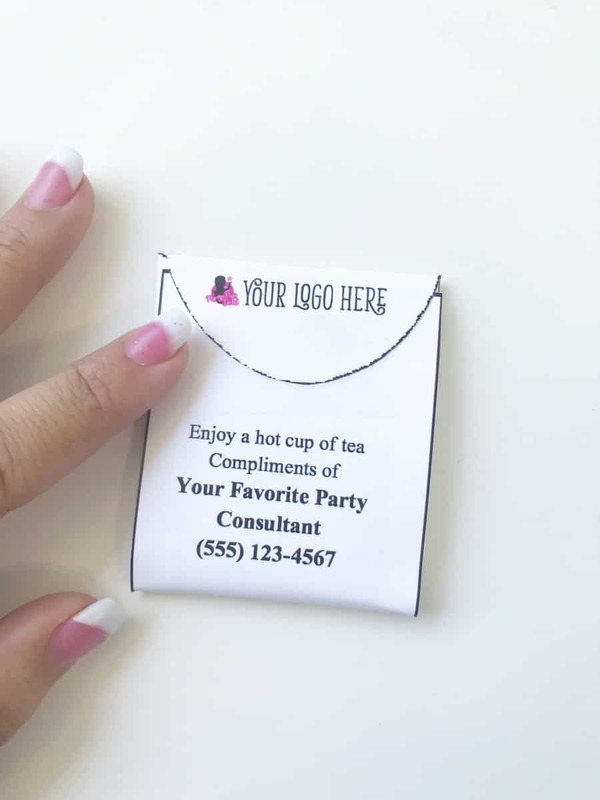 Download the customizable tea bag template here!